Ignite Your Passion © Mark Adam and DIVE Publishing, Sleepless in Cebu Productions, and GRC Media 2017. All rights reserved. Be your own inspiration as you inspire to be better today, more so than you were yesterday. 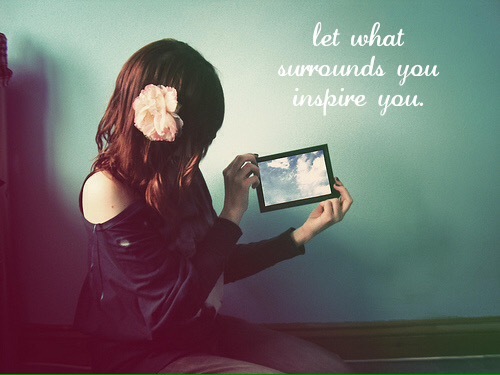 Stop looking for inspiration from others or the pop culture around you; as if you are on the outside looking in. Just be yourself. Be quirky, original, and creative; seeking that simple beauty which surrounds your very being every moment of your precious life. May your body, mind, and soul overflow like a cascading waterfall with inspired-thought as you bathe in the creative universe. Your passion-driven life begins NOW.